David Klein, GMS Group, $1,422,000. 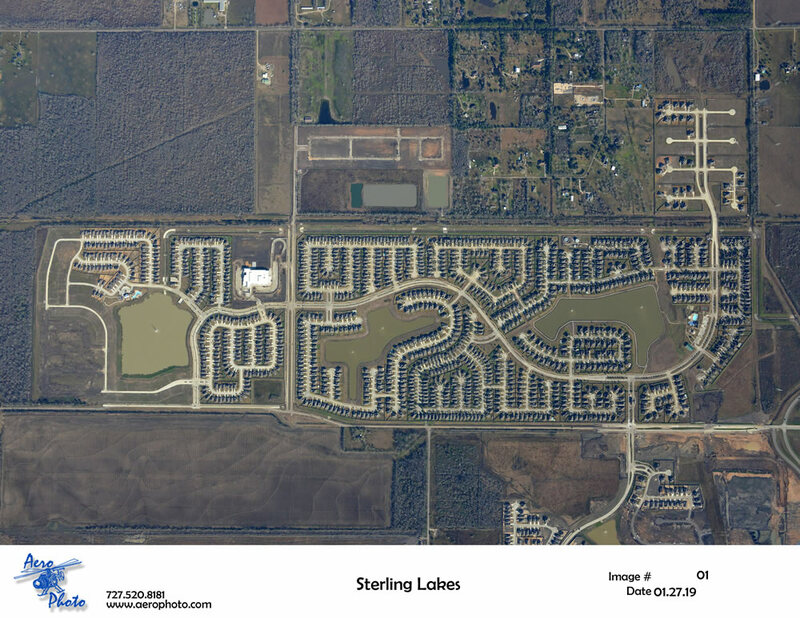 JV acquired 274 +/- acres of vacant land located in Iowa Colony, Houston, Texas, which was sub-divided and developed into 716 residential building lots. 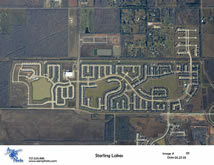 The project represents the initial phase of a 1,164+/- acre, 3,100+/- lot Master Development Plan. 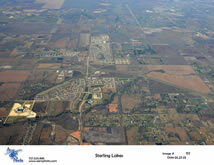 712 lots have been sold to CastleRock Homes, LGI Homes, Westin Homes and DR Horton. All mortgage debt on this parcel was retired in 2013. 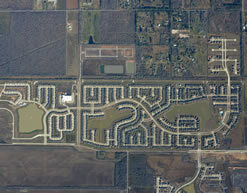 JV is proceeding with the development of an additional 41 lots on 14 acres. 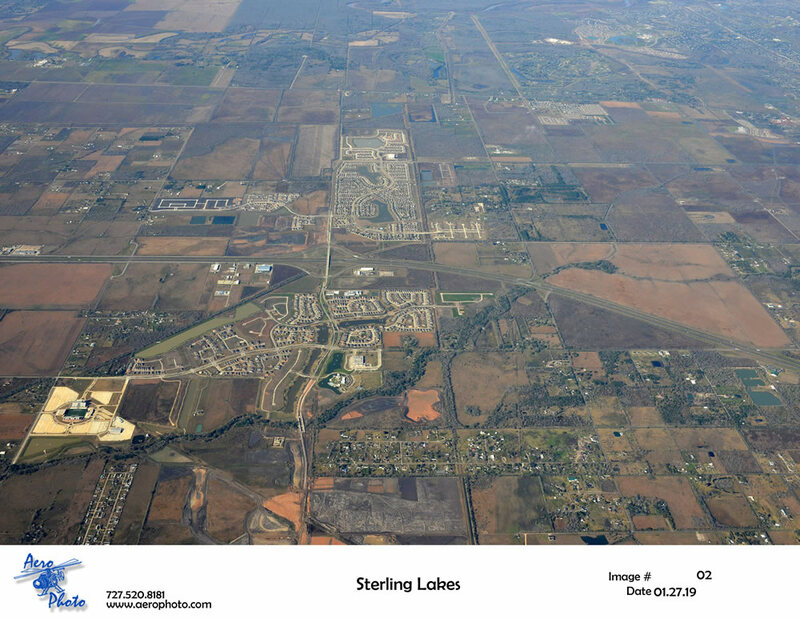 Financing has been secured by David Klein of the GMS Group and the lots have been contracted for by DR Horton Homes and CastleRock Homes. 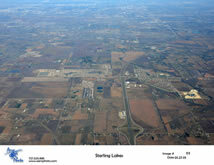 Marketing of 30 acres of commercial property is ongoing. 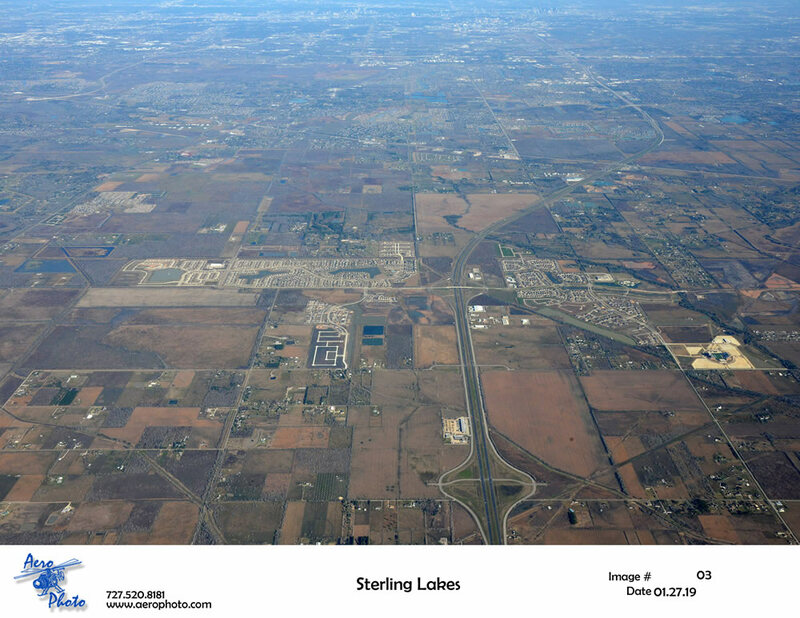 "Joint Venture Partner to Develop Sterling Lakes at Iowa Colony"